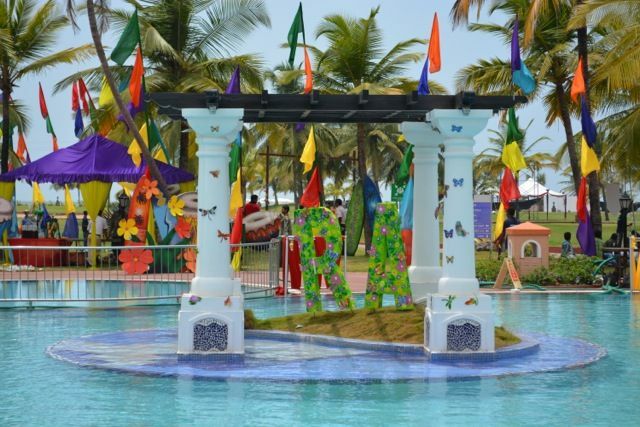 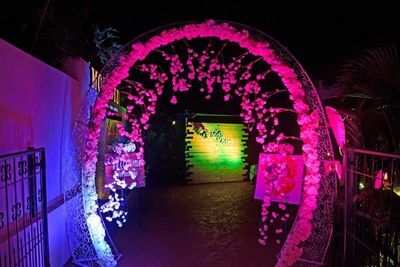 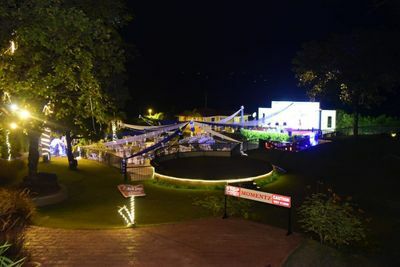 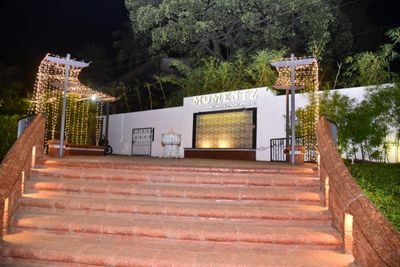 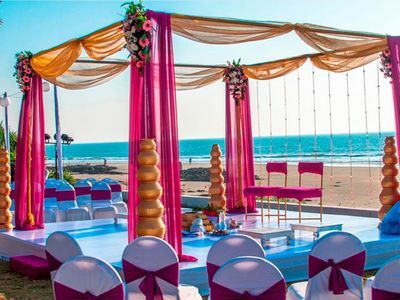 Momentz, Bicholim is a prime location to host special events in Goa. Momentz, Bicholim is a perfect example of modern amenities undercurrent minimalism. 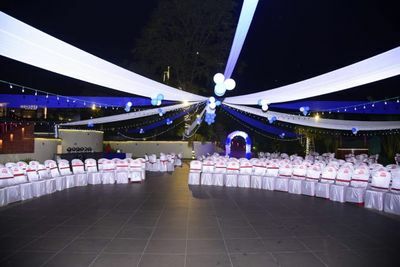 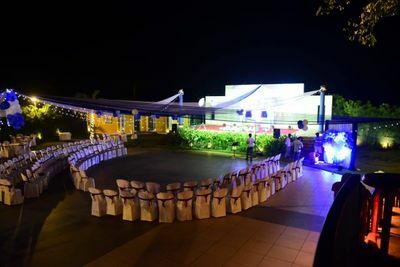 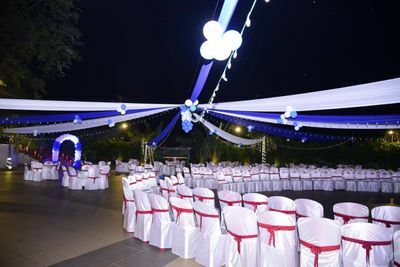 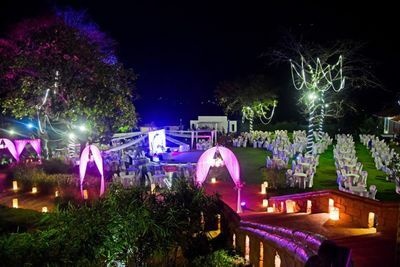 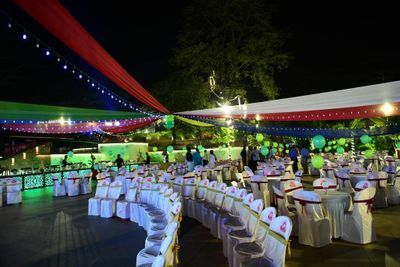 It is a well-equipped venue that can serve better than your expectations. 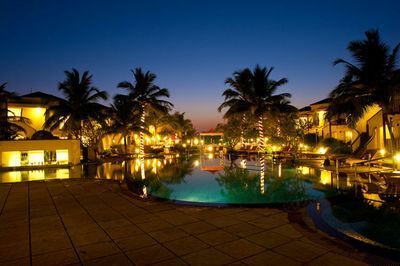 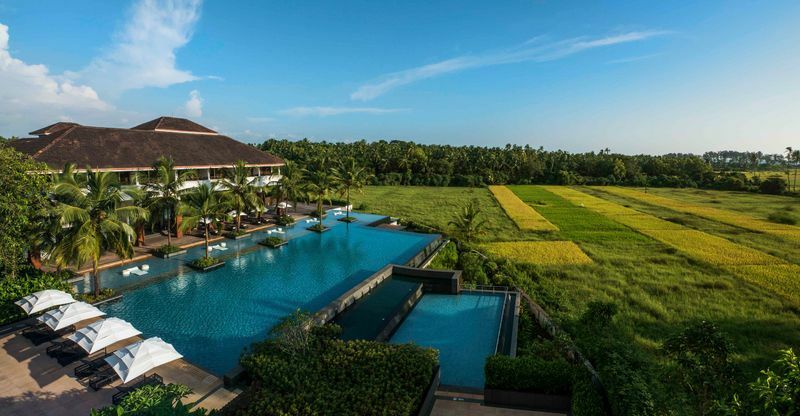 It claims to serve you with best of facilities at pocket-friendly rates. 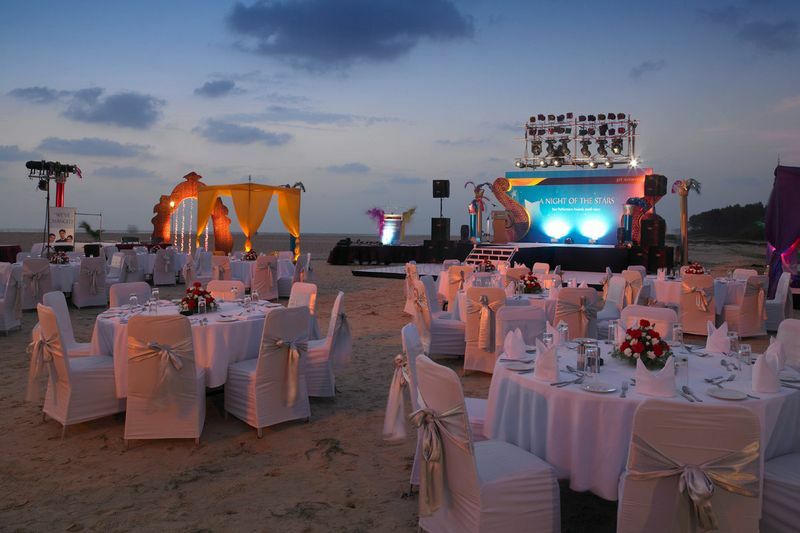 They are reliable to treat you with versatility and enchant your experience. 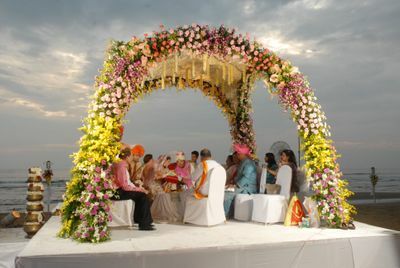 You can totally rely upon investing in them for your wedding. 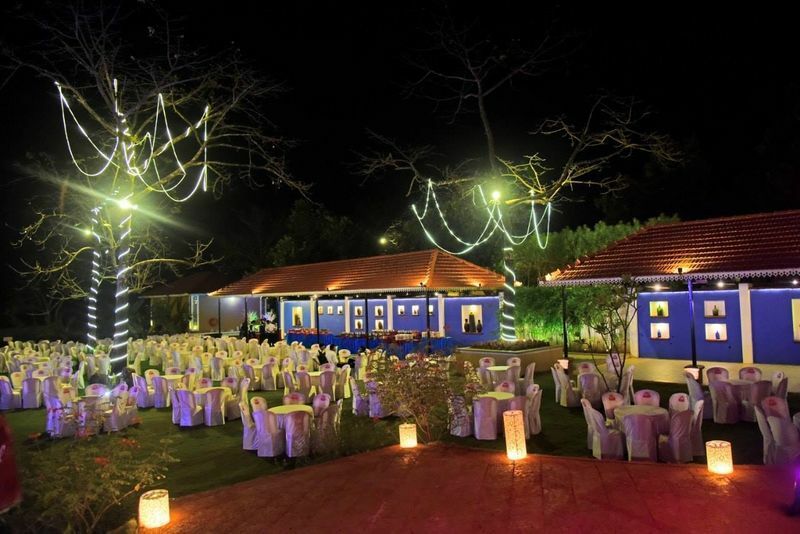 Momentz, Bicholim have in-house caterers who can trap your senses with sumptuous food. 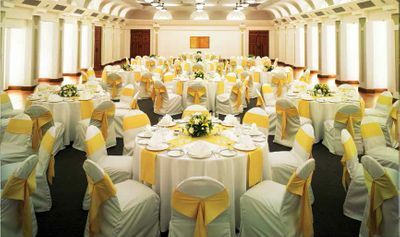 You can also choose from an enlisted panel of decorators to ornate your special day with a wistful theme.